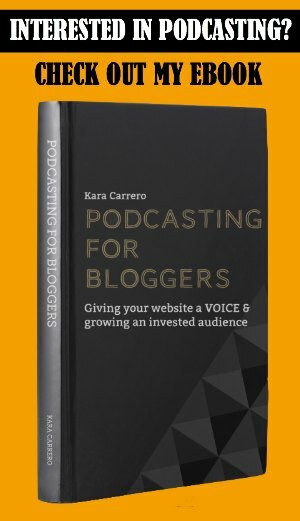 As a professional blogger, I know that passive income is something we actually put blood, sweat, and tears into perfecting in order to spend less time working over the long term. So pay per click ads and affiliate advertising are something we work hard at passively growing. I know. Totally an oxymoron! Affiliate links included for demonstration purposes. Thanks for buying anything through our links. 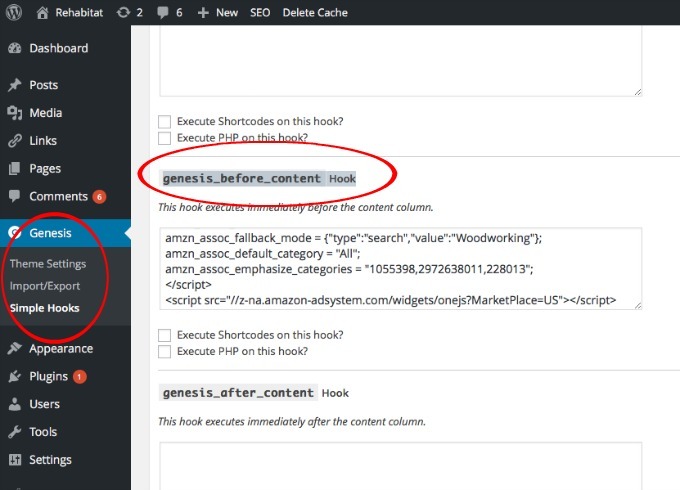 First, log into your Amazon dashboard. You’re going to find an option in the menu for “product linking” and under that option, there is a choice for Native Shopping Ads. 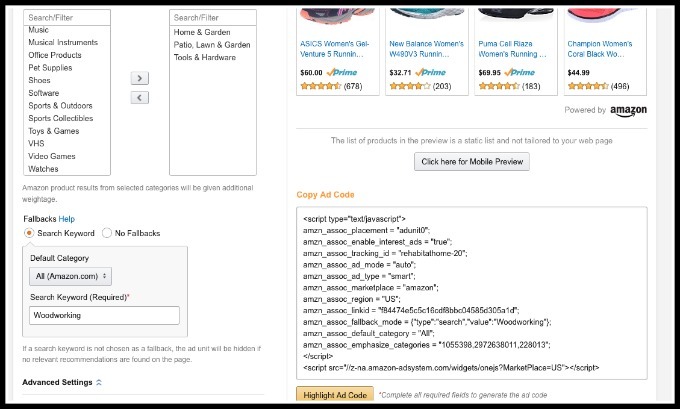 There you can choose to create an Amazon Native Ad code, but there are 3 options. “Recommended Ads”, “Search Ads”, and “Custom Ads”. In other words, you can choose this option as a quick and easy way to target readers by selecting categories you know your demographics would be interested in viewing. For instance, my husband’s site would probably not have things like “beauty” or “cell phones” checked because his blog, Rehabitat Home, is about DIY, lawn, garden, and renovating. Therefore, I would click on items like “Automotive”, “Lawn & Garden”,” “Tools and Hardware”, and maybe even “Sports and Outdoors” because I know the demographical information of his audience. Then I might add a fallback search term of “woodworking” because it’s a more narrowly defined term that suits his audience. This type of ad would be something you can easily add to a “before post” or “after post” hook. 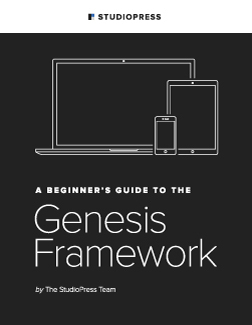 This is easily set-up if you’re running your site on the Genesis Framework. Just choose which hook is right for you. Lots of great options. Another favorite is “genesis_before_comments". 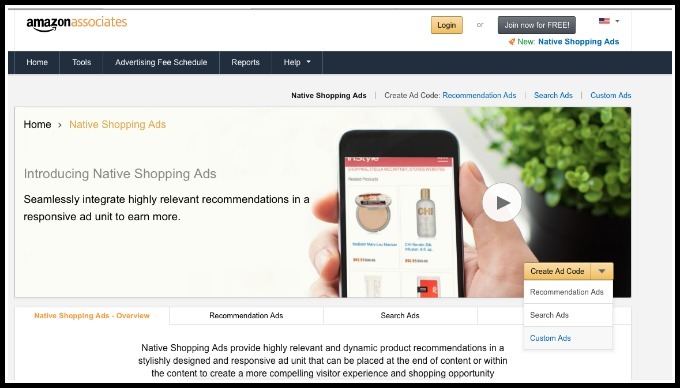 If you have a post that doesn’t require a specific product, you can include in the middle of your post an Amazon Native Ad that is specifically a search ad. For instance, my husband has a great post on babyproofing your home. 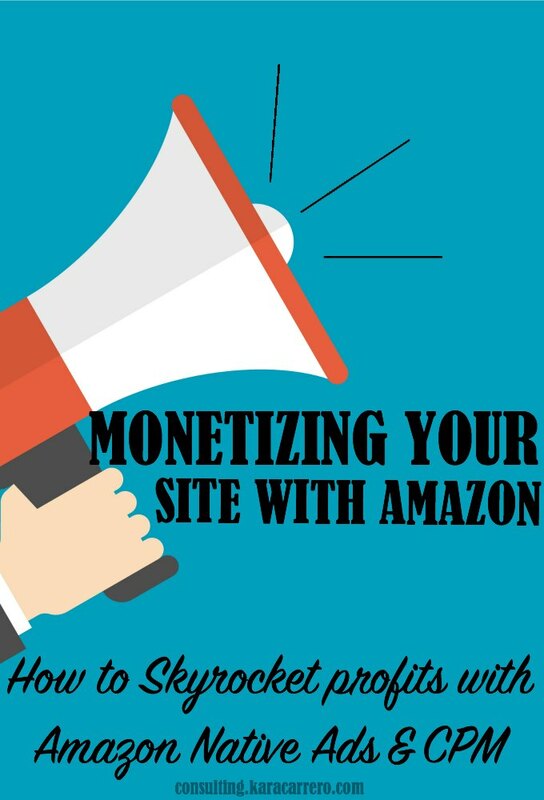 In this post, there are ample opportunities to include direct Amazon affiliate links. 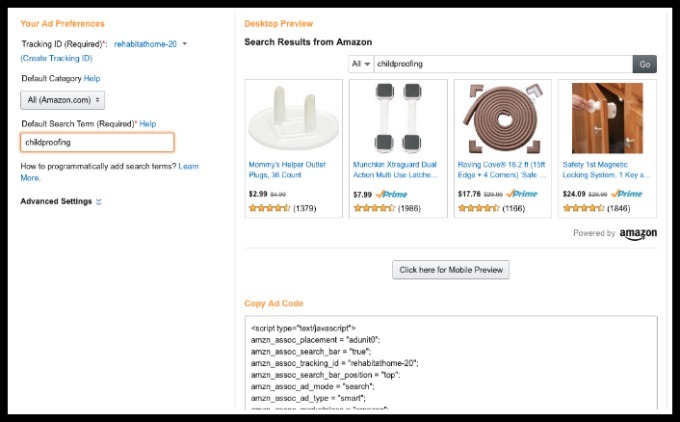 But it’s the perfect type of post to include Amazon Native Search Ads because you can showcase a search for “childproofing” and it will give readers a showcase of all products relating to babyproofing the house. This is my very favorite option because you can specifically recommend and target actual products you want to send traffic to! For myself as an author, I use this on my website in my most popular posts. 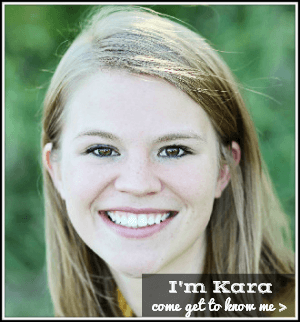 I give it a headline like “Kara’s publications” and then I list at least 4 of the books I have written or contributed to. Then I just insert it in some of the whitespace of my best posts. Once I did this my Amazon Affiliate sales quadrupled. And book sales doubled! See more on how to market self-published books on Amazon. For posts on my husband’s site or posts like recipes on my own site, I simply highlight products or necessary ingredients like in my most trafficked post, how to make whole roasted cauliflower. And I try to choose products that have a high number of high star ratings and not necessarily pricepoint. Since this shows up and people are known to buy based on reviews, I try to feature the best of the best and not worry if I think the price is too high or too low. 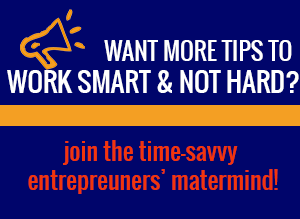 This method doubled sales on my husband’s top performing post on how to clean hard water stains because I featured other products that could help with this pesky issue. And we found that people were not only buying the main product we recommended, but also adding the ones we included in the Native ads because they were images and not just text links. 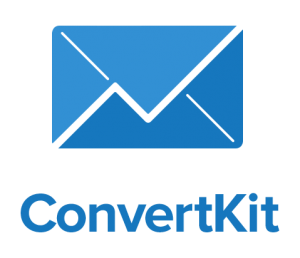 So if you’re a recipe blogger, craft blogger, or do anything, this is great way to up your affiliate sales. In fact, research suggests it takes a person seeing something 7 times before their interest leads to a buy. So having text links in your post plus Custom Native Ads at the bottom could be the difference between clicking and not clicking. I actually keep some of my custom ad codes handy so I can easily grab it without remaking it to insert into a post. 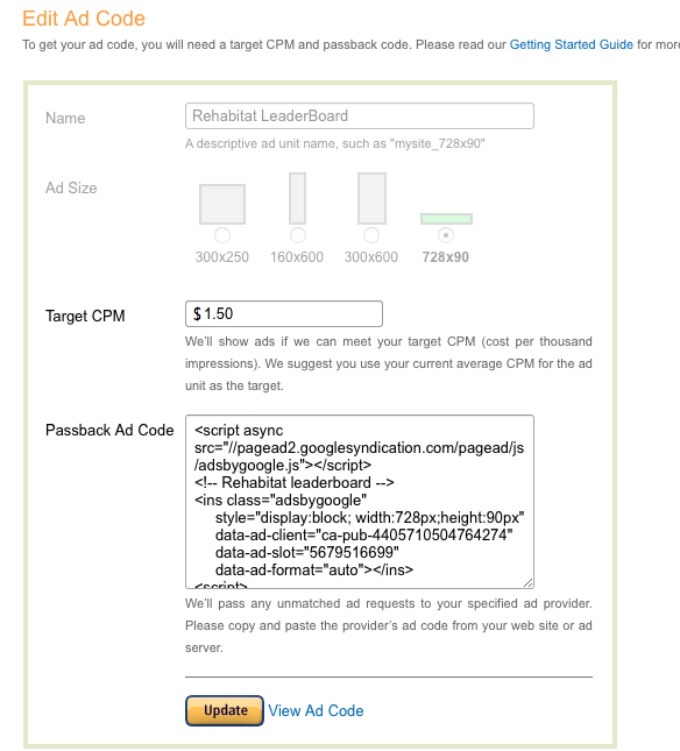 I personally love using Amazon’s CPM ads. The reason is because I can choose a target price and if an ad can’t get filled or meet this/get close, then it backfills with another ad network. Therefore for my smaller sites, I actually backfill with Adsense. And where I was only making about $15 per month on Adsense prior to only using them as backfills, since changing I am making anywhere from $60-$100 on Adsense plus about $50-100 from Amazon. 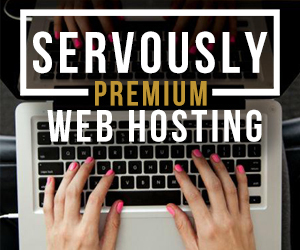 So instead of making just around $15, we now bring in at least SEVEN TIMES AS MUCH per month with this method on a site that gets 20,000-30,000 page views on a good month. With CPM ads, you can also vary how much your target price is and we have tested this with multiple sites, ads sizes, and ad placements. You can see it below. Thanks for sharing these tips. Instead od backfilling your Amazon CPM ads with adsense, why not display both, and backfill with a rotating banner? I have just tested what works on our sites. You can do what works best for yours and I would love to hear your results!